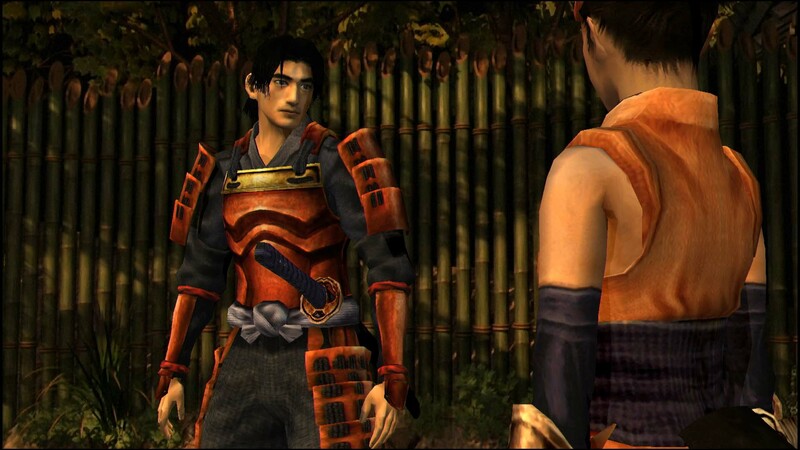 Onimusha is a series that I have always wanted to play, but I found myself hesitant to try. I can admit that I am just far too casual to try and enjoy Capcom’s classic “tank control” scheme. Therefore I never bothered to try them, until now that is. Because much like the rest of Capcom’s popular franchises, I knew that Capcom would eventually re-release the games on modern platforms, and I was right. 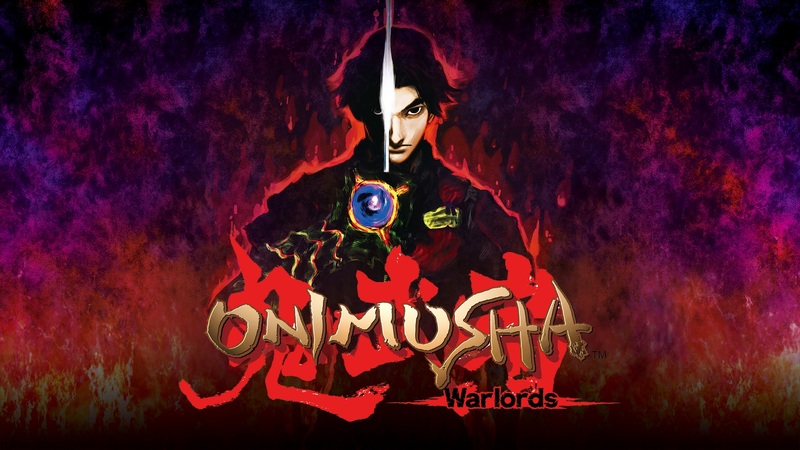 The wait is finally over because today marks the release of Onimusha: Warlords on PlayStation 4, Xbox One, Nintendo Switch, and PC. 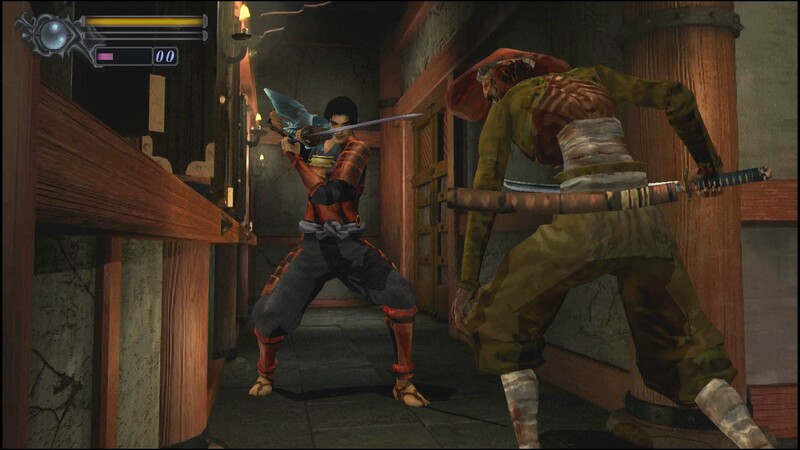 When it comes to Onimusha, I knew next to nothing about these games, all I knew was that they had to do with samurai who fight monsters and that it kind of played like the classic Resident Evil games. 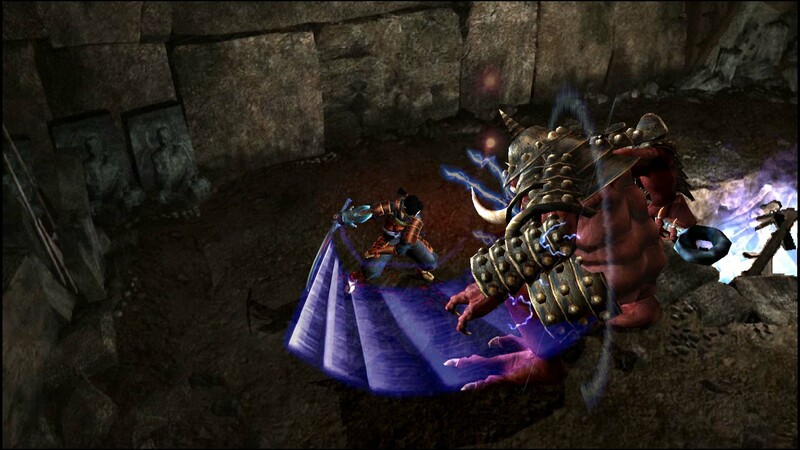 I went into Onimusha: Warlords completely blind, but eager to finally try it. I have to say that all my begging and kowtowing was worth it because Onimusha: Warlords might be, if not my favorite, in my top three Capcom games ever. I think that what makes the game appeal to me so much, is that it is not very complicated it is downright bare-bones, and it does not waste its time with having many bells and whistles. 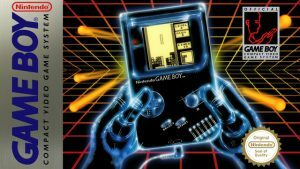 However, that simplicity is part of its charm, like a time-capsule of a forgotten age of gaming, that small window of time when gaming expanded so much from the simplicity of 5th generation into the 6th generation of consoles. 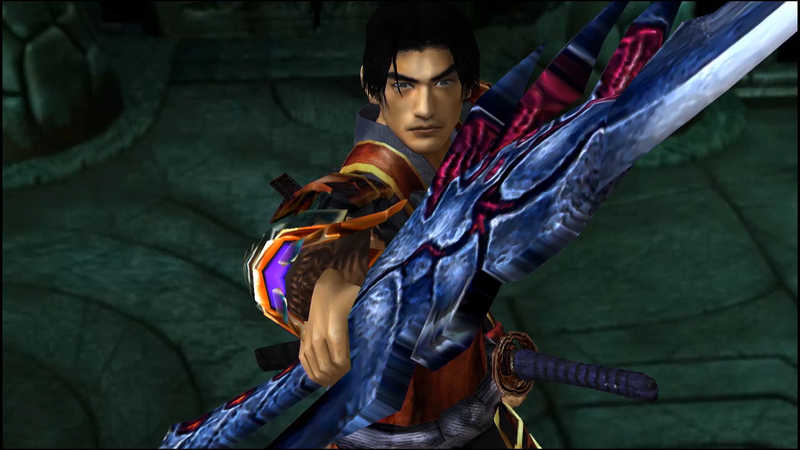 With the increase of console power, it feels like, for its time, Onimusha must have been a powerhouse in terms of presentation. However, today the game is hilariously dated, but again that is part of its charm. From the ridiculous premise to the over-the-top voice acting, the game’s cutscenes feel like a horrible dub of one of the old Godzilla films. The story takes place during a battle between the Saito and Oda clans during the Sengoku era of Japan. 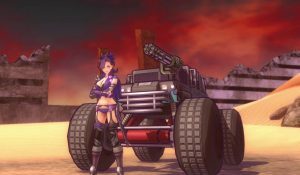 It appears that the main villain of the game is Oda Nobunaga, who is seen in the opening cutscene directing his troops during the attack. However, it quickly becomes apparent that there is something else at play. 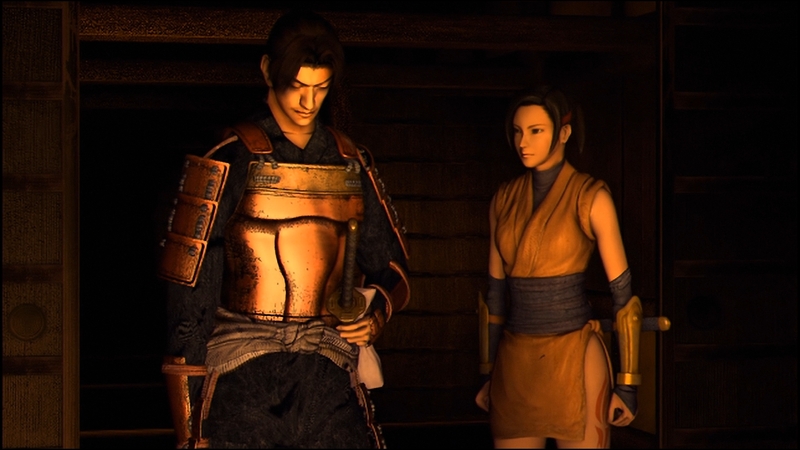 The main character is a wandering ronin named Samanosuke Akechi (I will refer to him as Sam in the review), the nephew of Mitsuhide Akechi, Nobunaga’s right-hand man. He chooses to enter the Saito castle to rescue the princess, whom he has sworn to protect. What he did not expect is that he would have to fight through an army of demons to do so. It is not long before Sam comes face-to-face with one of the stronger demons, who easily defeats him. Then, just as he is about to slip into unconsciousness, Sam hears a voice telling him that he has been granted the Oni Gauntlet, a powerful weapon that grants him the ability to absorb the souls of defeated demons. There are three types of soul orbs that you can consume: red, blue, and yellow. Each orb does something different, red is used to upgrade your weapons and items, blue gives you back mana, and yellow restores your health. The addition of healing orbs in easy and normal mode allow for the game never to feel like it is slowing down and always allows for the player to progress through the game without feeling the need to avoid fighting. Once the player takes control of Sam, they will feel the Resident Evil vibe the game has, everything from the gameplay to the atmosphere has that classic Capcom charm. In the classic version of the game, the player can only move Sam with the d-pad, meaning the game required utilized tank controls. In the remaster, the player can freely move with the analog stick, which makes for a much more comfortable experience. There are multiple weapons that Sam picks up along the way, including several swords and ranged weapons. Each sword plays differently, and when upgraded changes to look more intimidating. The controls are not the only thing that has been updated for the re-release. Capcom has also rescaled the game from 4:3 to 16:9 widescreen. 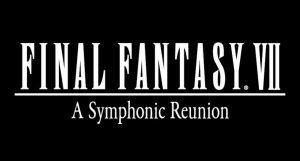 Unfortunately, the game did not get the full remake treatment, probably since Onimusha is more of an obscure series compared to Resident Evil. However, even with such a minor change, the game still looks surprisingly good for how old the game is. Admittedly there are moments where the game’s age made me laugh, especially during the in-game cutscenes. Poor Sam seems to only have two expressions – blank, and blank with slightly more prominent eyes. However, the pre-rendered cutscenes still look great, so much so that there is a particular cutscene that was so well done, that it made me incredibly uncomfortable, for a game that is almost twenty years old, that is quite the achievement. Another moment that stands out to me was the final cutscene, which made me laugh at how unnecessarily brutal it is. 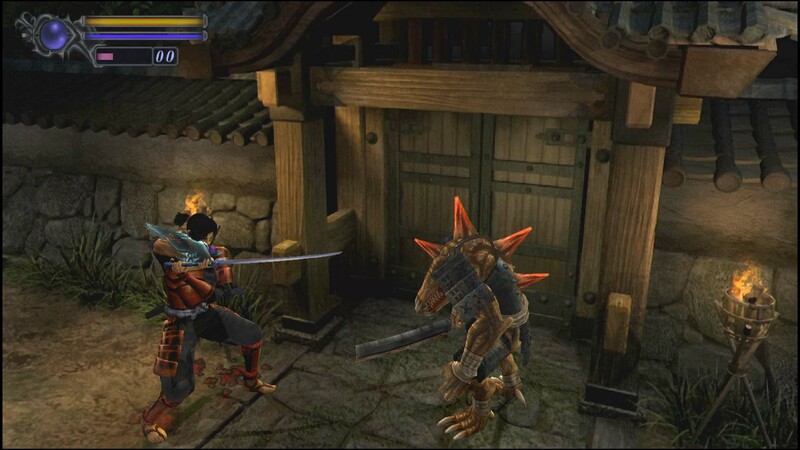 One aspect of Onimusha that I enjoy is that it does not feel like the game held my hand while I was playing. That being said, I can tell that the game was made significantly more accessible with the addition of free movement., which allows the player to run circles around most enemies. However, it is crucial for me to say that it never felt as though the game was unfair towards me, and because of that fact, I never felt frustrated while playing. 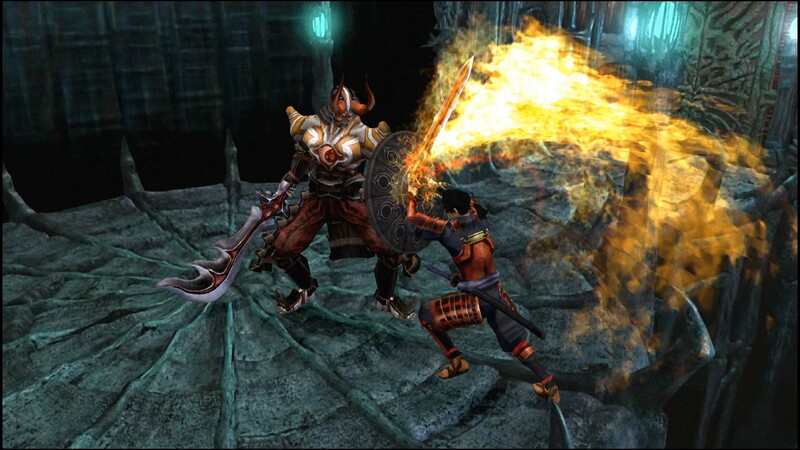 The only negative I can share with Onimusha: Warlords is that the game is incredibly short. I was able to finish the game in a little over six hours on my first blind run through of the game. There is an achievement for completing the game in under three hours, which feels like it is manageable. For some though, this will not be seen as a negative, as the game never feels like it has overstayed its welcome or filled itself up with padding. For now I can only hope that these means that with time, Capcom will be re-releasing the rest of the series onto modern platforms. Because as of now, this wacky world of samurai and demons has me hooked and I want to see more. 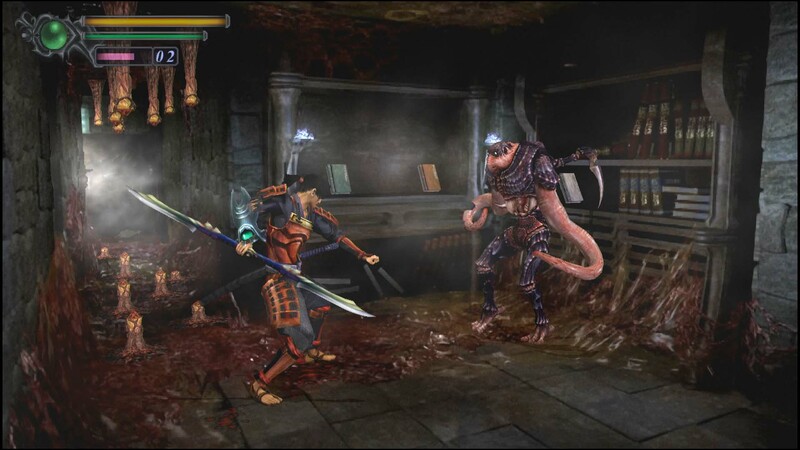 Onimusha: Warlords was reviewed on PlayStation 4 using a review copy provided by Capcom. You can find additional information about Niche Gamer’s reviews/ethics policy here. Does not feel padded in length, and tells a silly but engaging story.